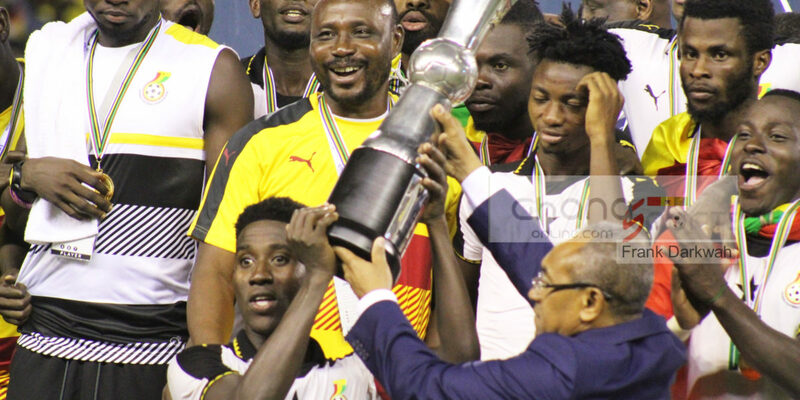 The 2017 WAFU Cup of Nations in Ghana was a success both on and off the field, with the tournament producing fine football and the country proving itself capable of staging such an event despite not utilising its main stadia. 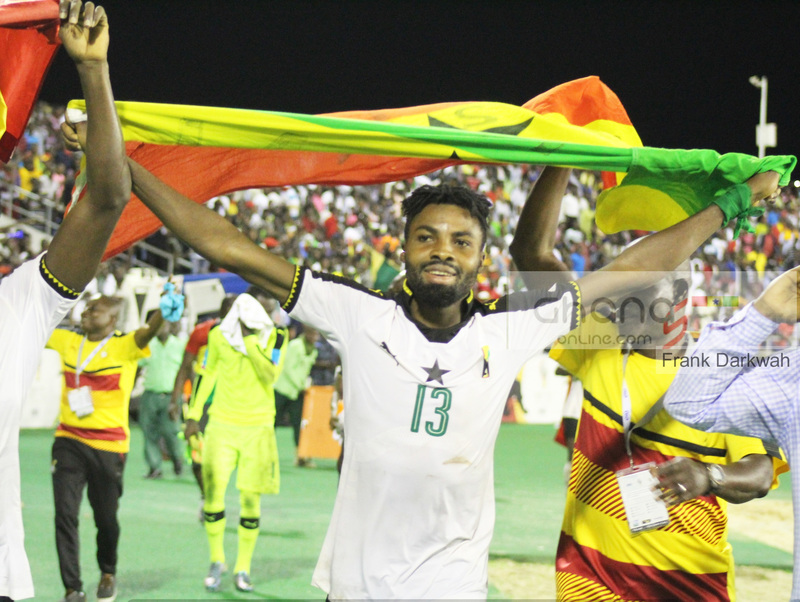 The 2017 event saw 24 matches played across two venues in the space of 15 days, and the local organisers had the perfect outcome when host nation Ghana trumped rivals Nigeria in the final on Sunday to claim the title. 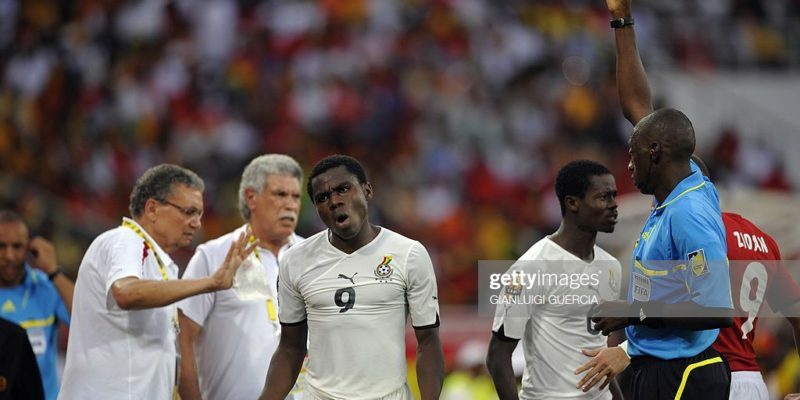 The Black Stars have become the first team to win the WAFU Cup of Nations twice, having triumphed on home soil in the last edition in 2013. Coach Maxwell Konadu’s side saved their best performance for the final, whipping the Super Eagles 4-1 at the Cape Coast Stadium thanks to goals from Stephen Sarfo (two), Vincent Atingah and Winnful Cobbinah. The final triumph also served as sweet revenge for their loss to Nigeria in the group stage, and provided some redemption to Ghana for the failure to qualify for the 2018 African Nations Championship (CHAN). 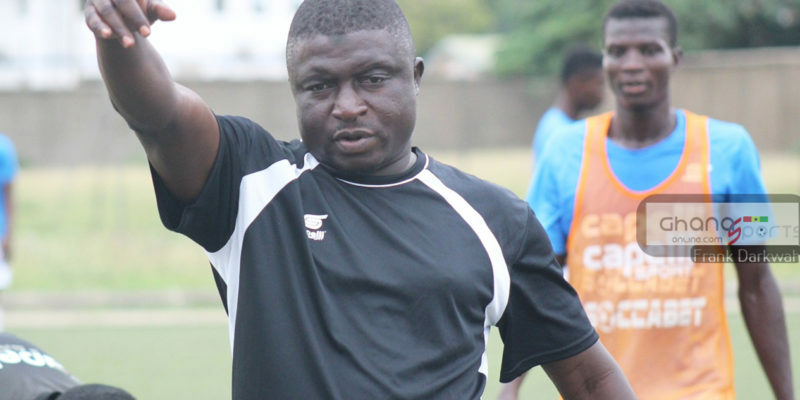 “We came into this competition under pressure because we lost to Burkina Faso at home and failed to qualify for the CHAN tournament,” said Konadu. “That brought a bit of pressure onto the team but when we re-grouped, we made sure that we spoke among ourselves and made it a point that we are coming to this tournament to at least appease for the loss. “We lost painfully to Burkina and everybody was down, but when this tournament started we came here with the aim that the only thing that can bring the joy back on the face of Ghanaians is to win the tournament. 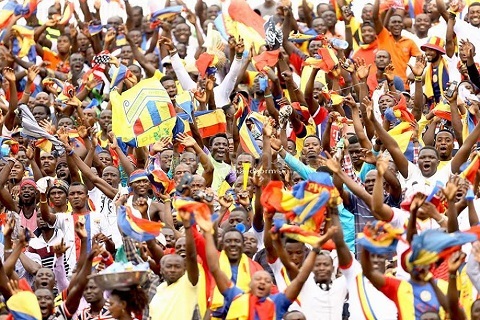 Ghana’s successful staging of the WAFU Cup of Nations has even sparked speculation that the country will bid to host next year’s CHAN after Kenya were stripped of their hosting rights. The East African country has had the tournament taken away from them due to a lack of suitable facilities and concerns over political instability. Ghana FA president Kwesi Nyantakyi, who is also CAF’s vice-president, is reportedly pushing for Ghana to host the tournament ahead of competitors Morocco and South Africa.